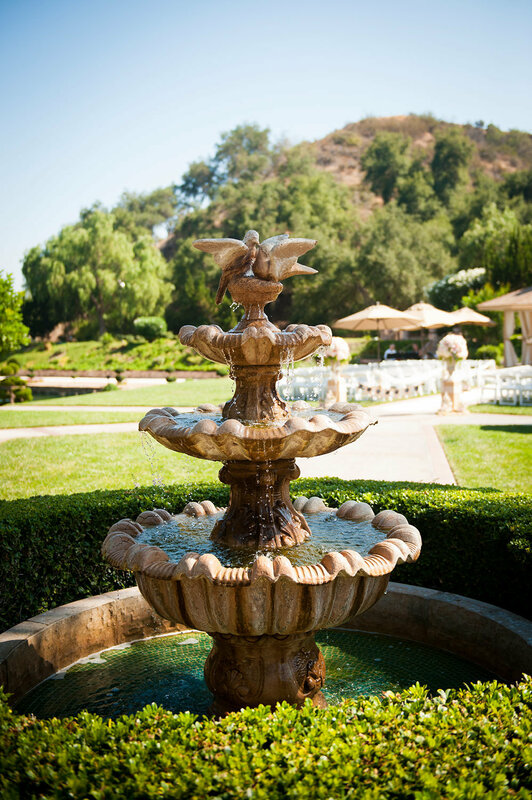 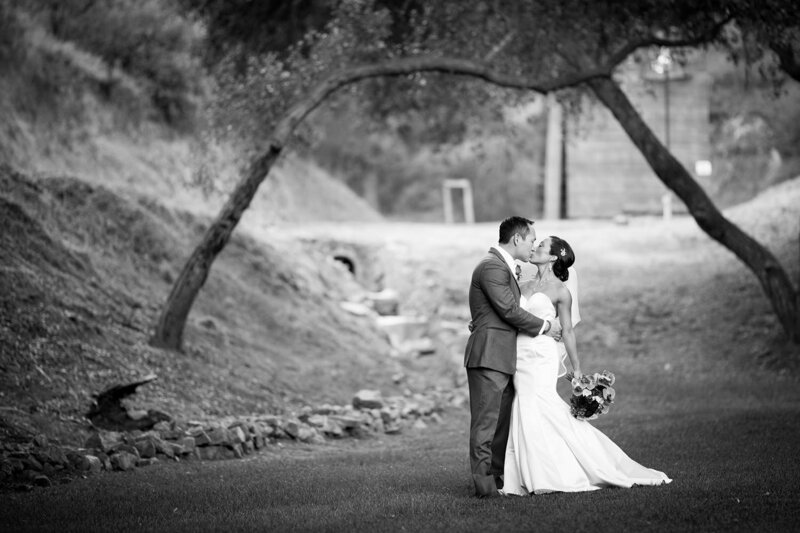 Our 55-acre estate is located in a private canyon in Fallbrook, California. 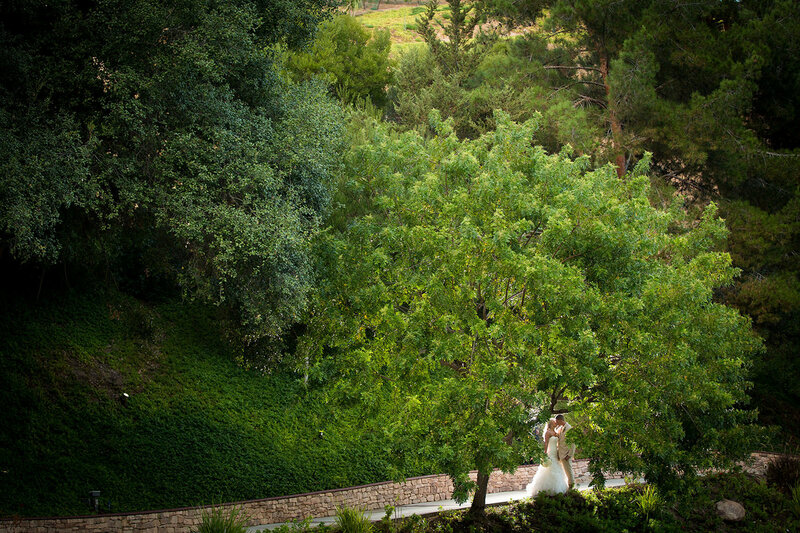 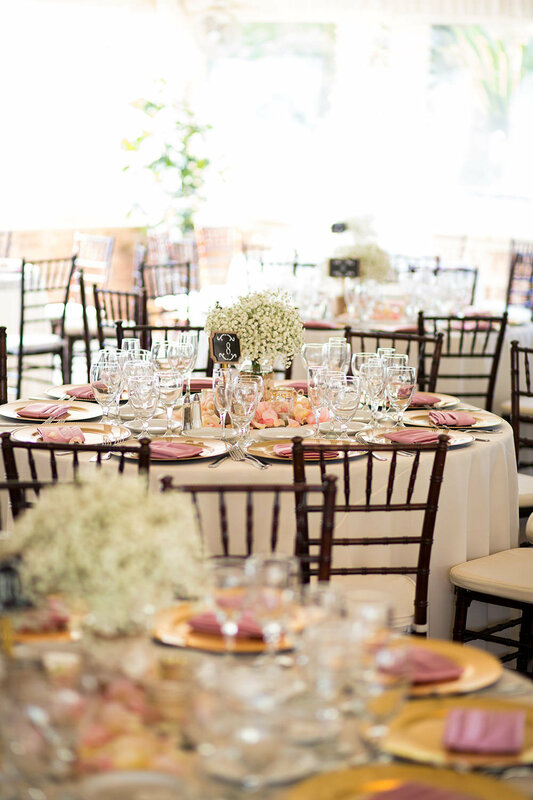 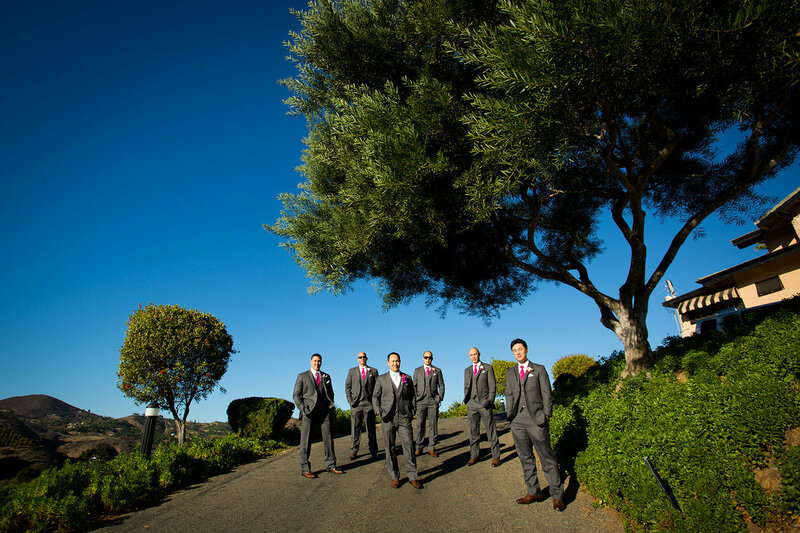 Our estate is private, only hosting one wedding per day so that we can focus all of our attention on you. 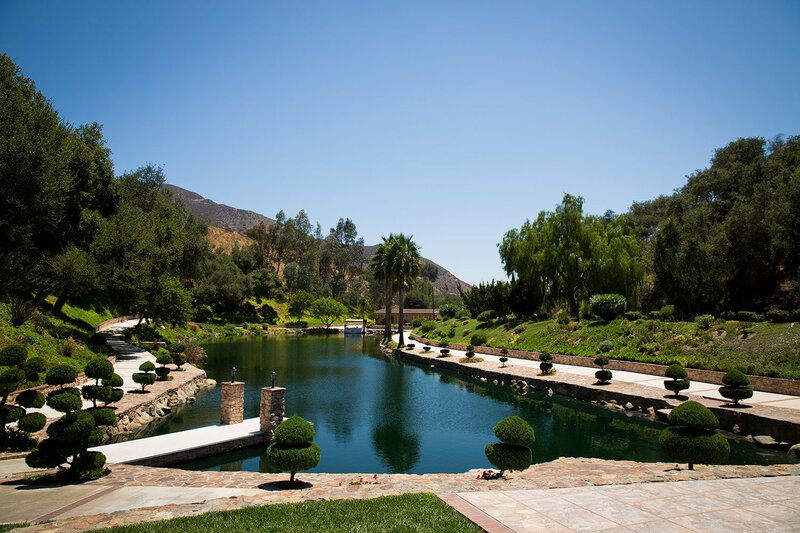 We have our very own natural spring fed lake surrounded by manicured lawns and blooming gardens. 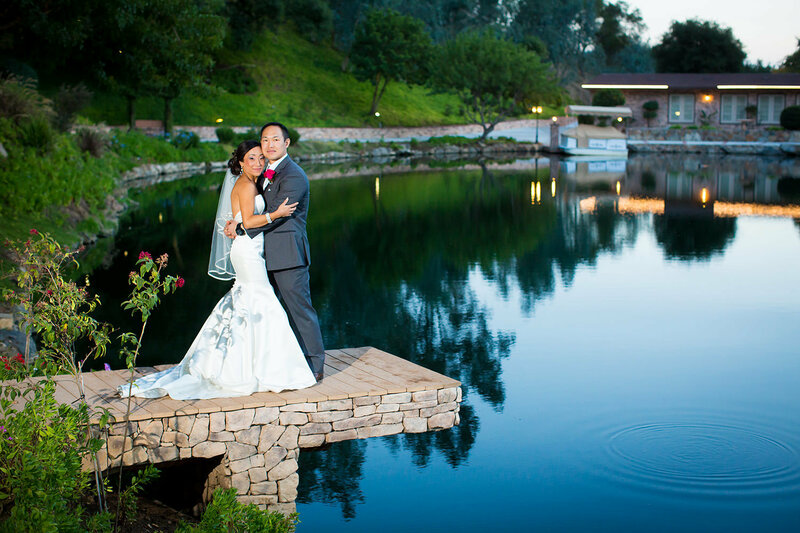 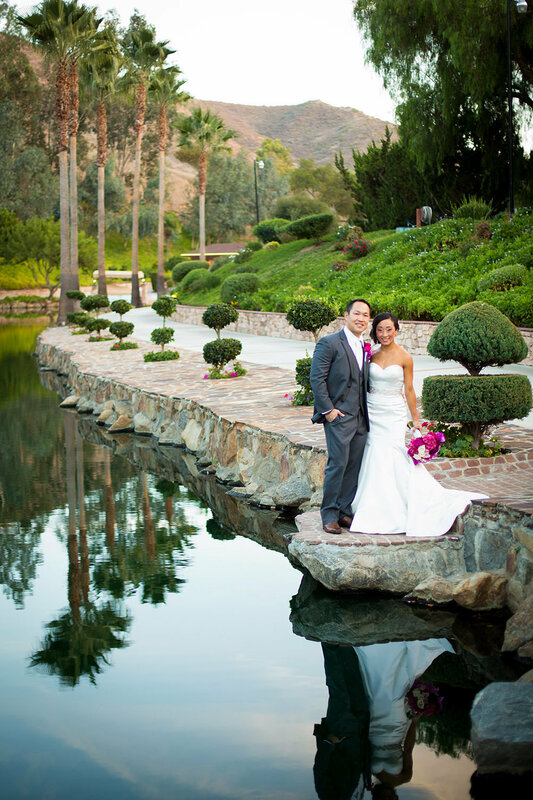 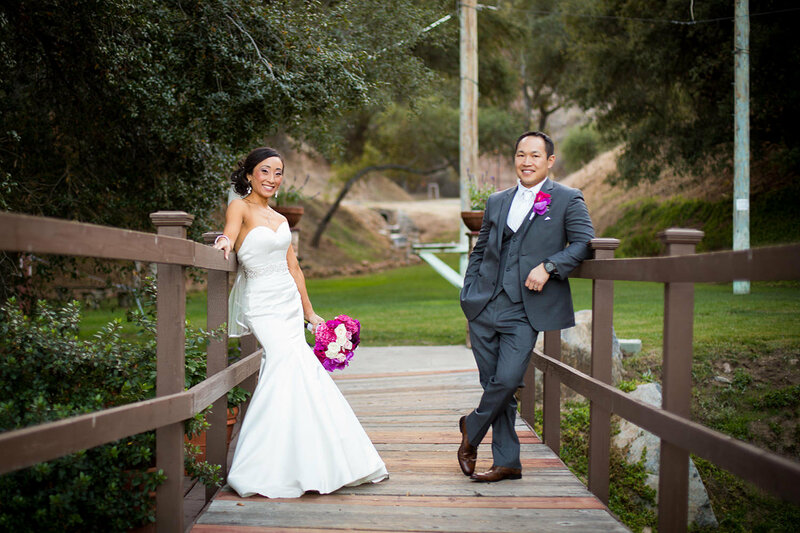 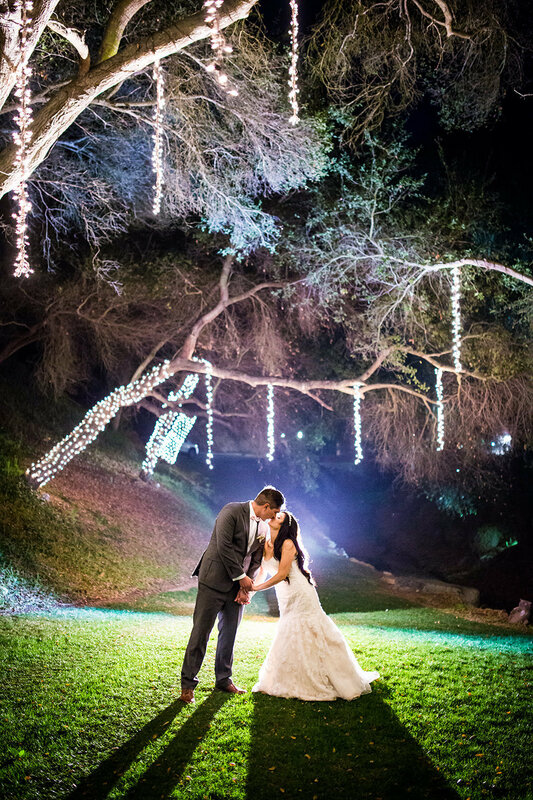 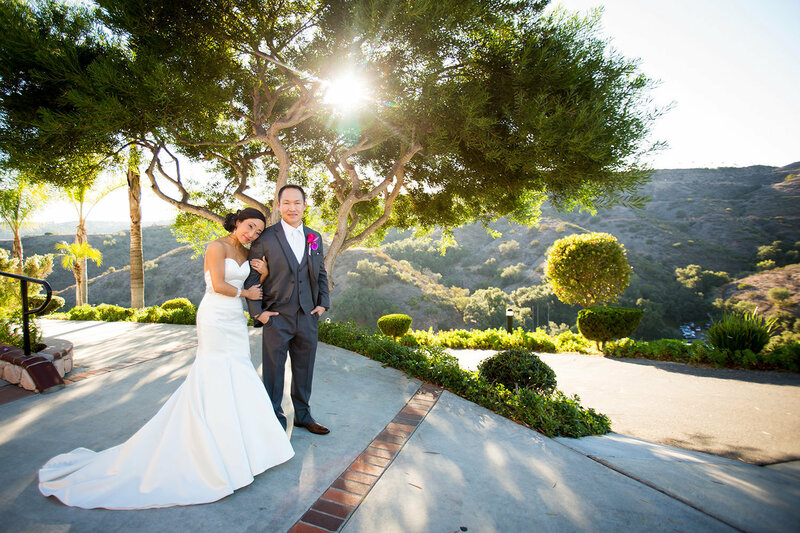 Our grounds make for an amazing backdrop for every occasion, year round. 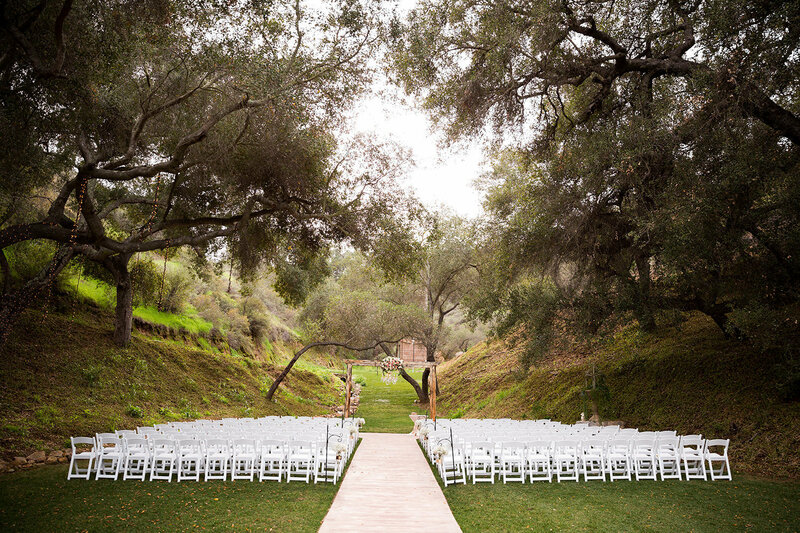 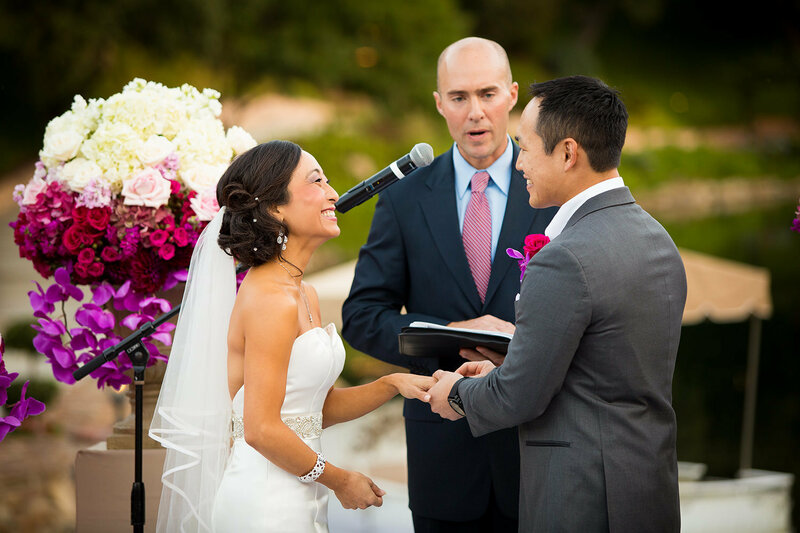 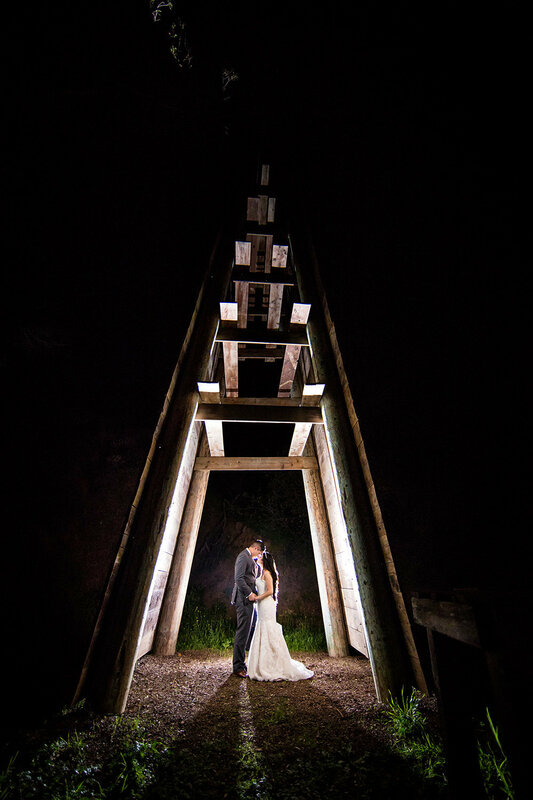 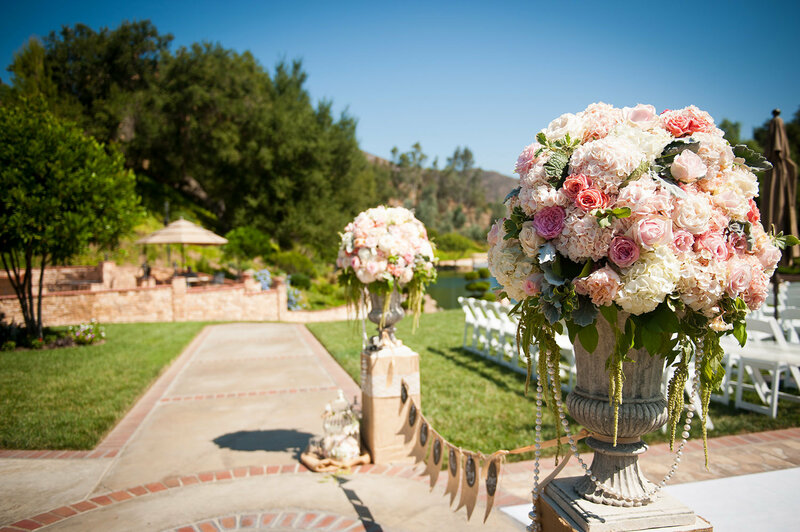 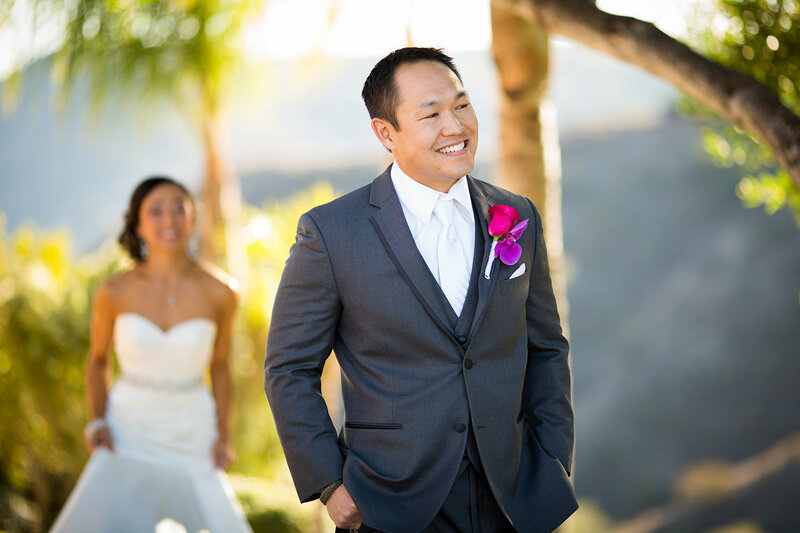 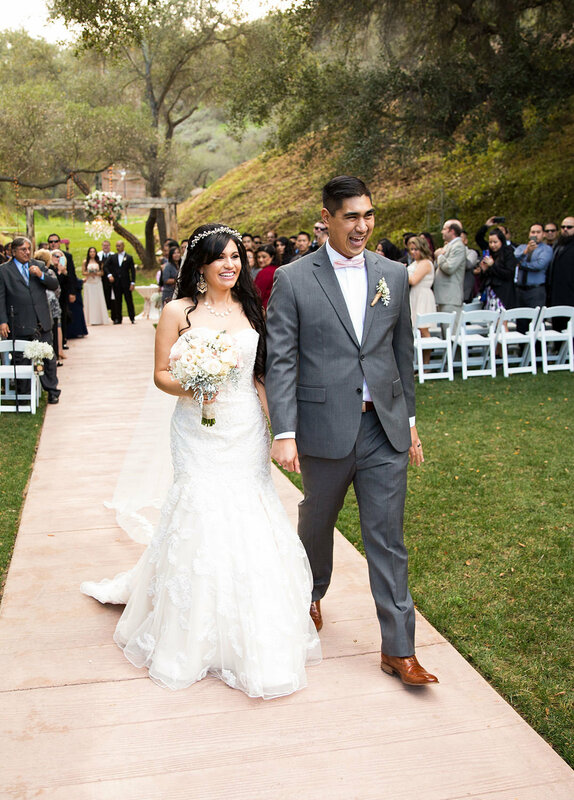 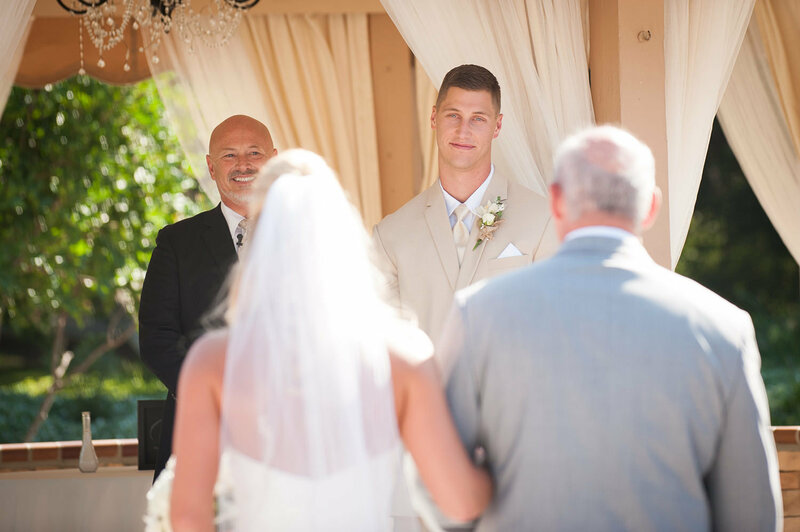 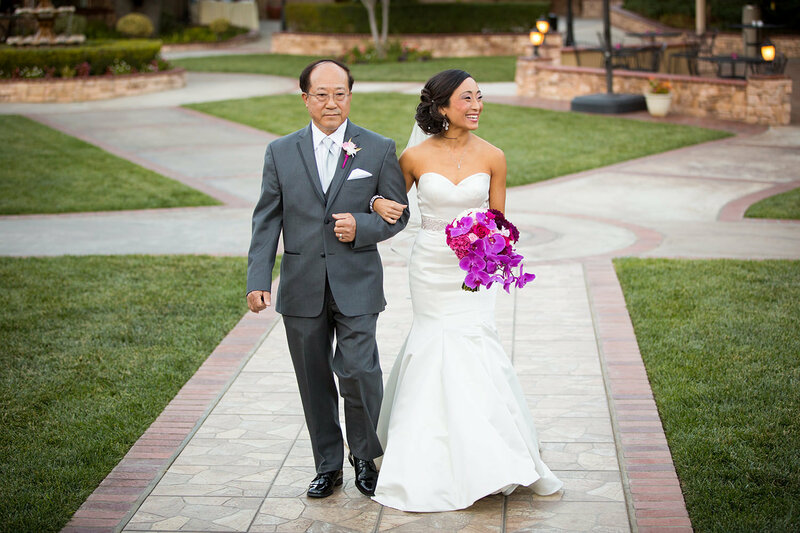 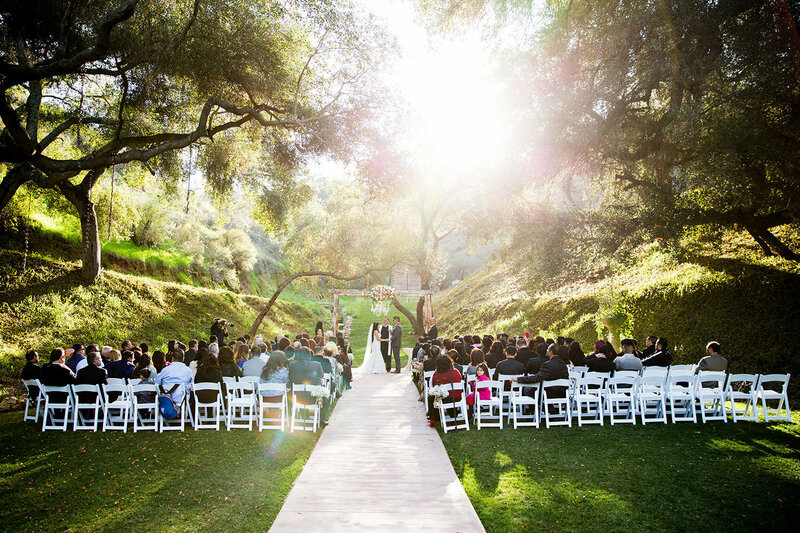 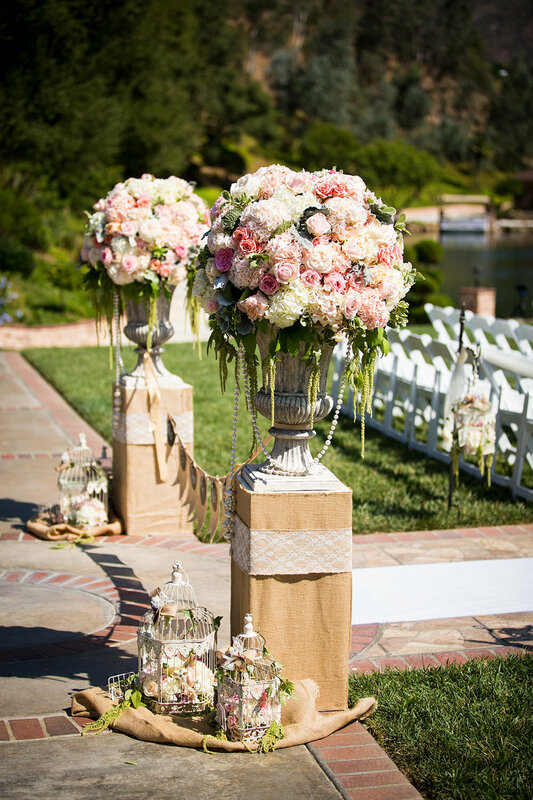 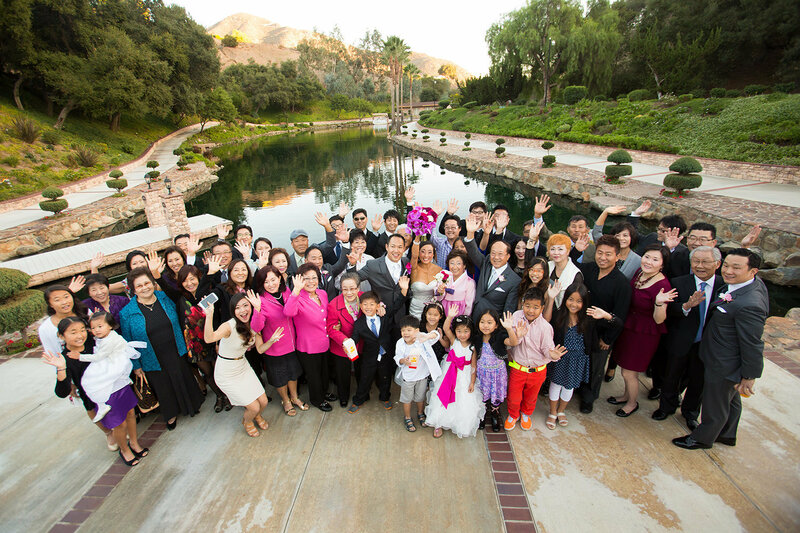 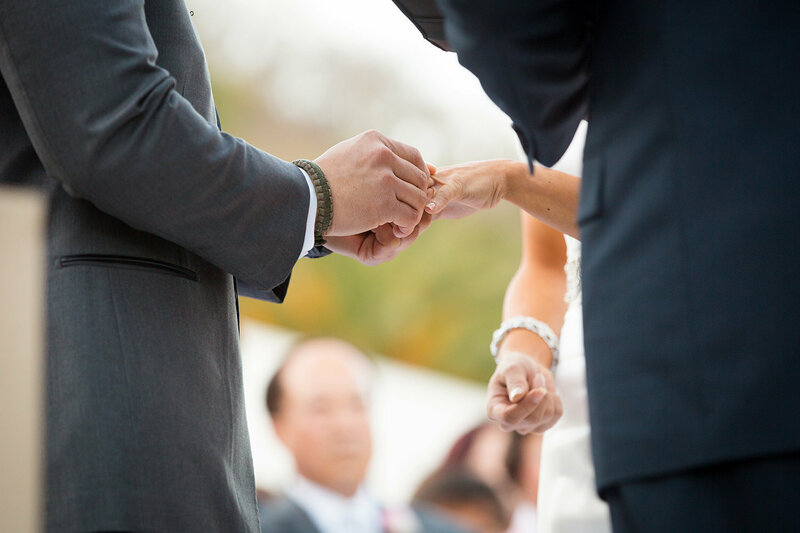 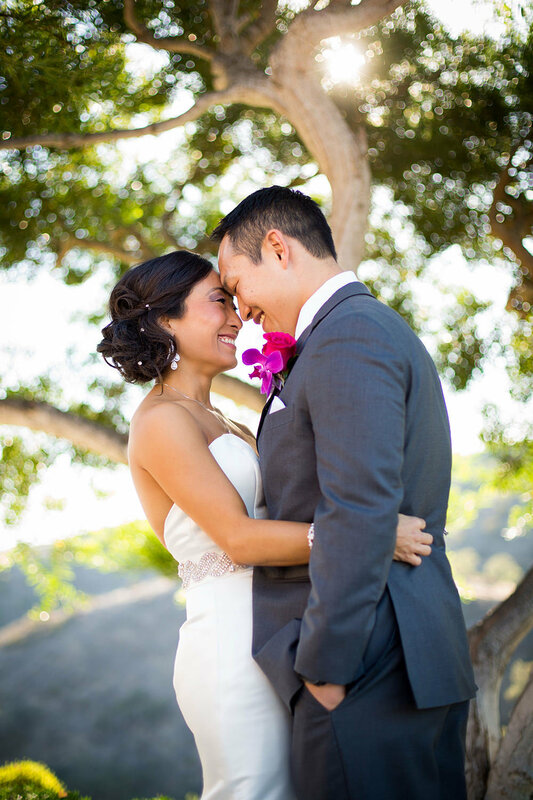 We have three ceremony sites, all of which are available to you so you can customize for the perfect location! 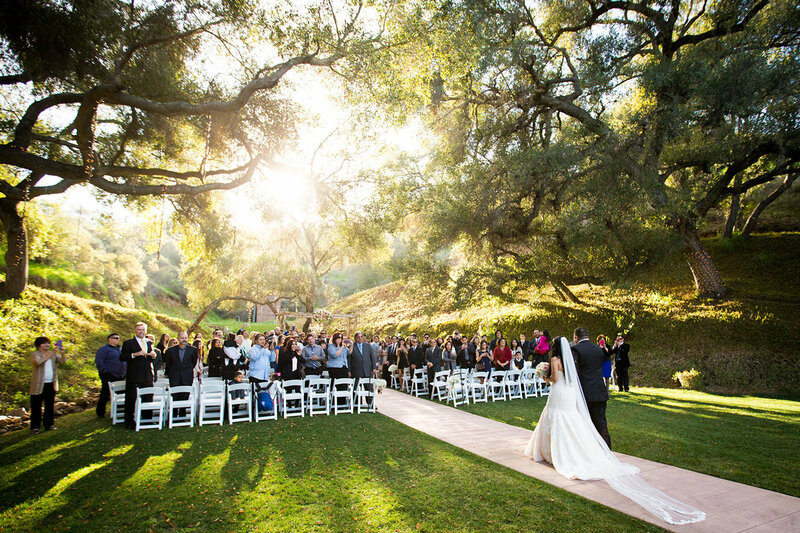 Unseen anywhere else, we offer ancient oak trees surrounding a grassy meadow and rustic arbor with vintage chandelier. 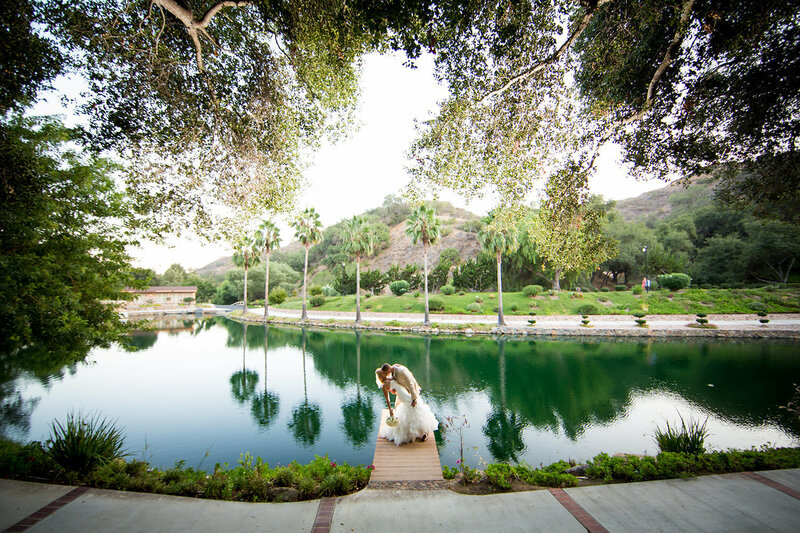 We also have two amazing lake front sites, both unique and beautiful back drops of your ceremony. 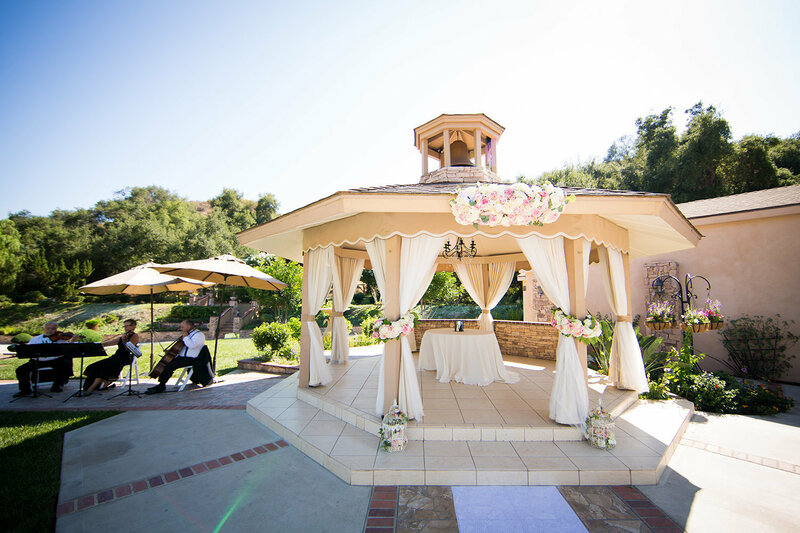 Elegantly draped with a 6’ Swarovski crystal chandelier awarding you the romance of a tent but with the security of a rain proof, heated structure. 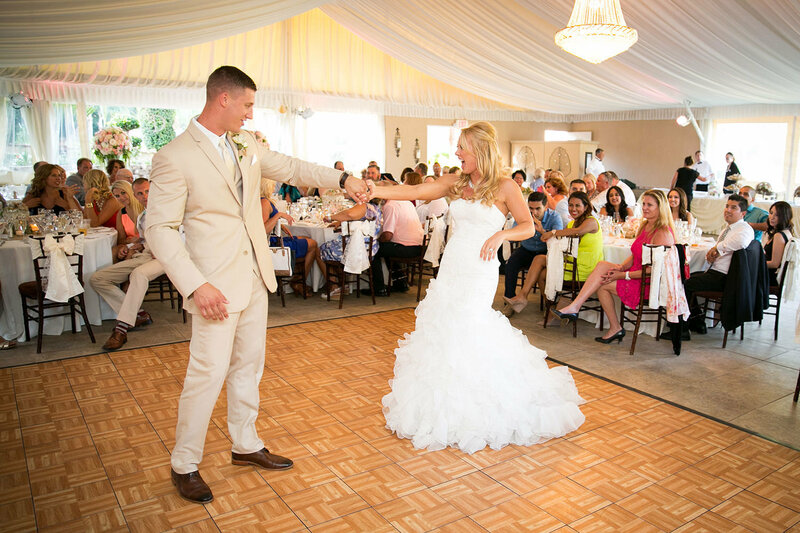 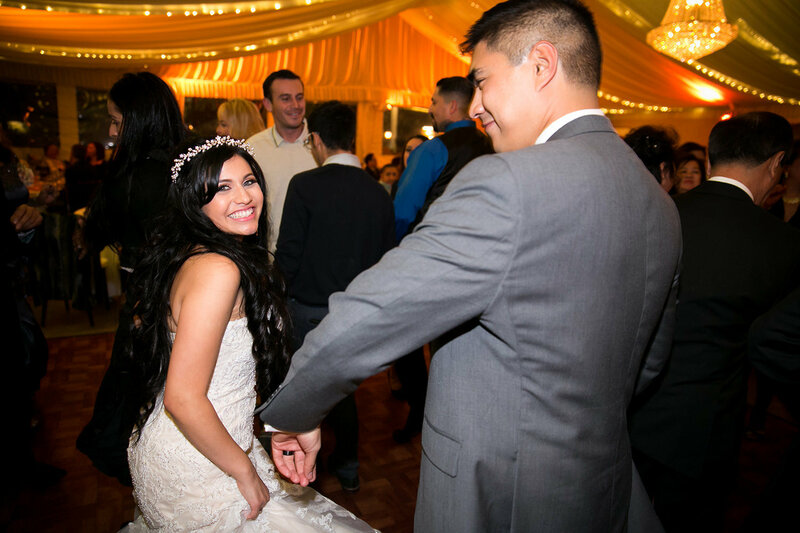 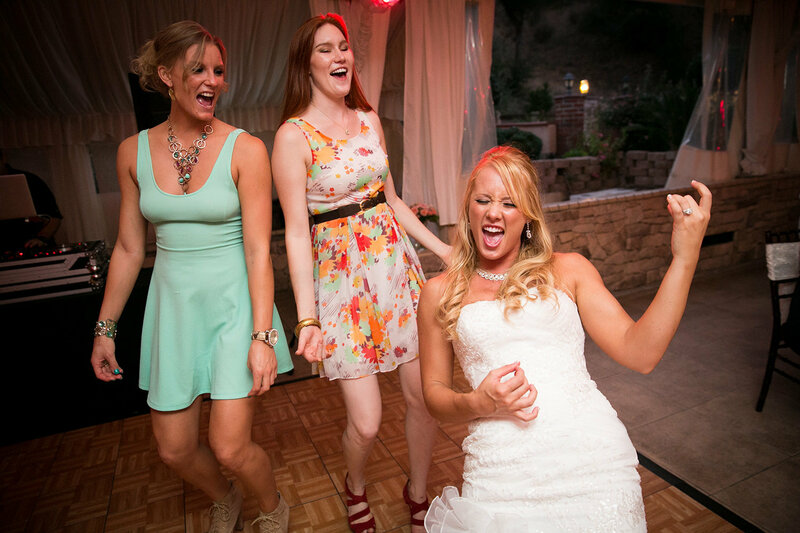 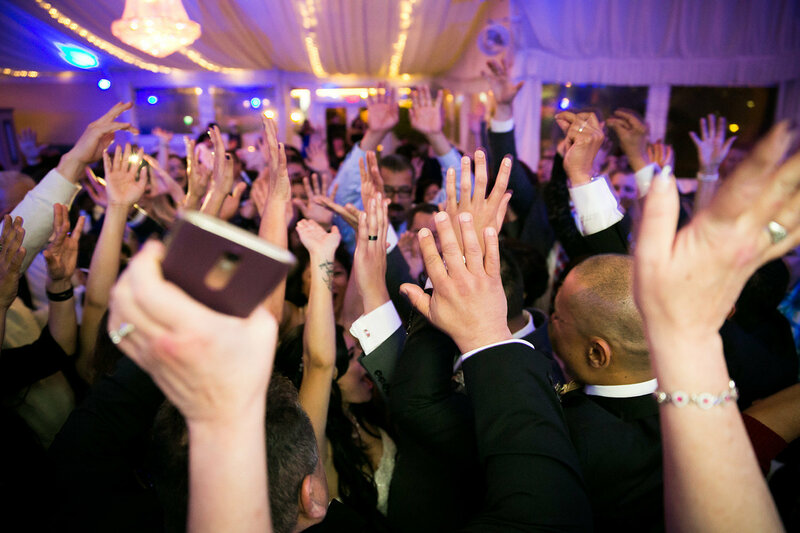 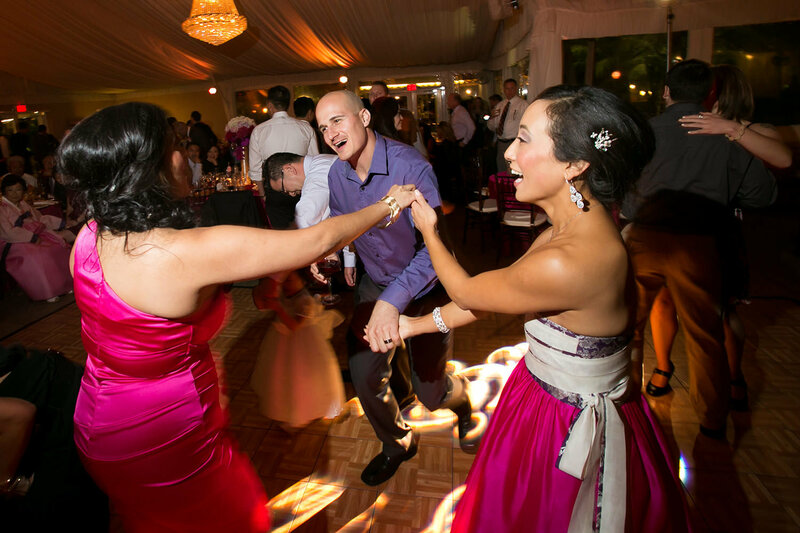 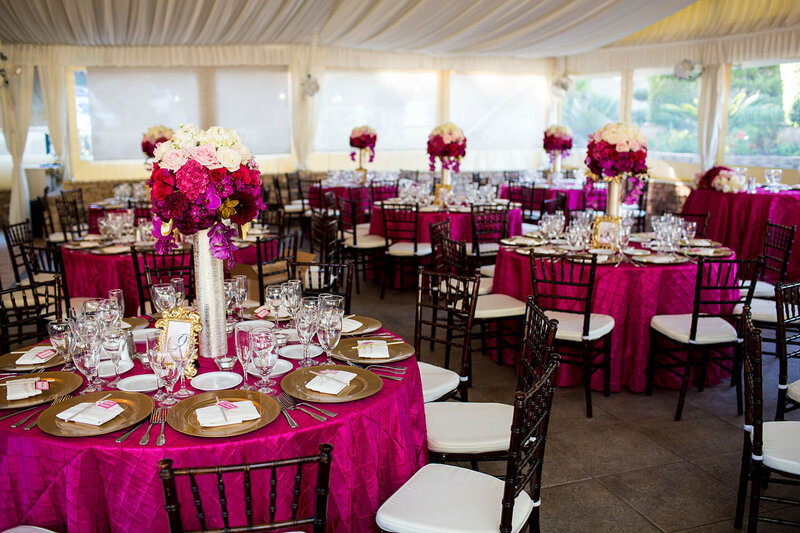 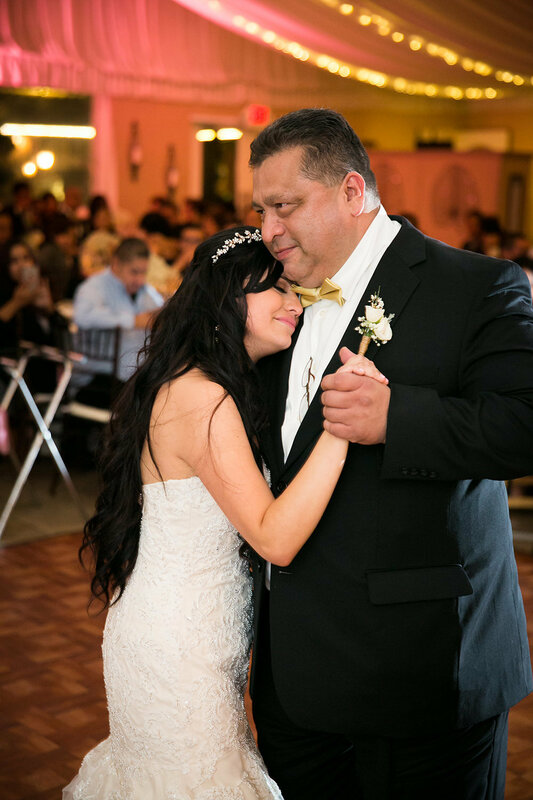 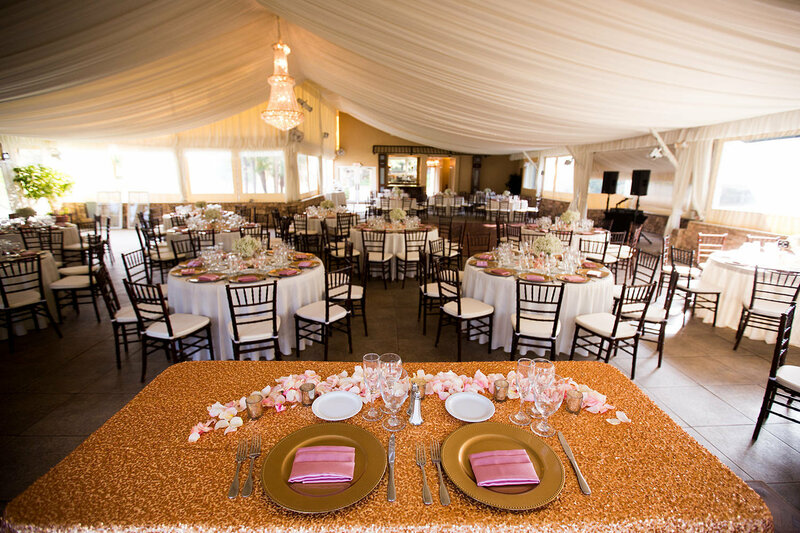 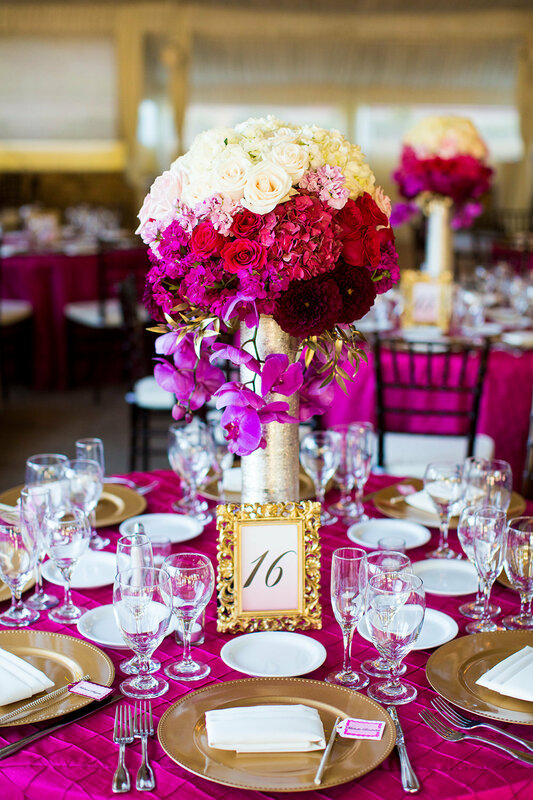 Our pavilion has an amazing dance floor, plenty of space for hosting your dream reception and to dance the night away. 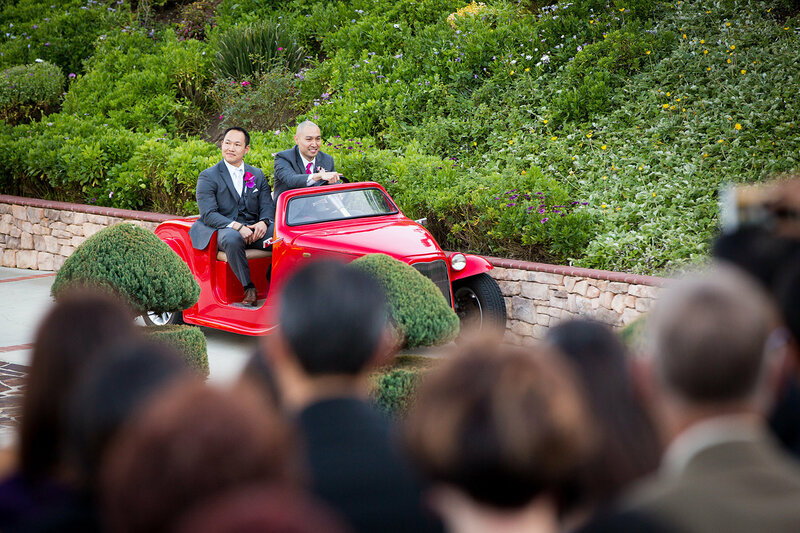 Such a popular attraction! 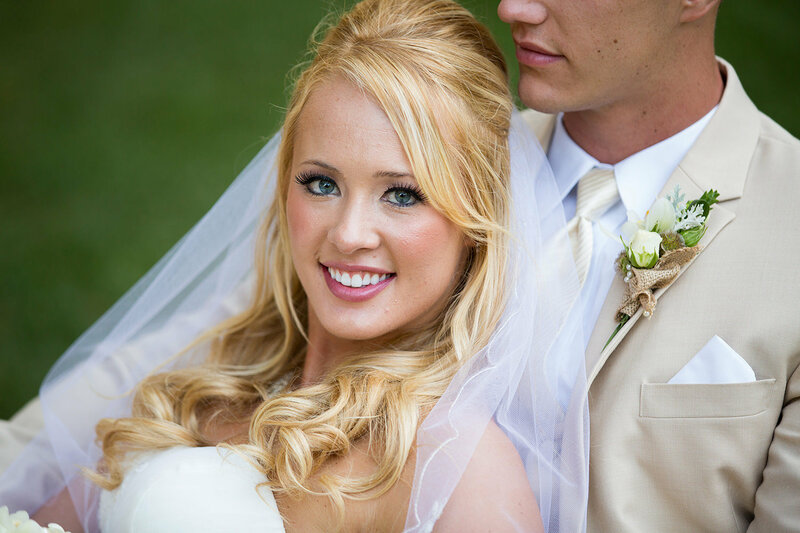 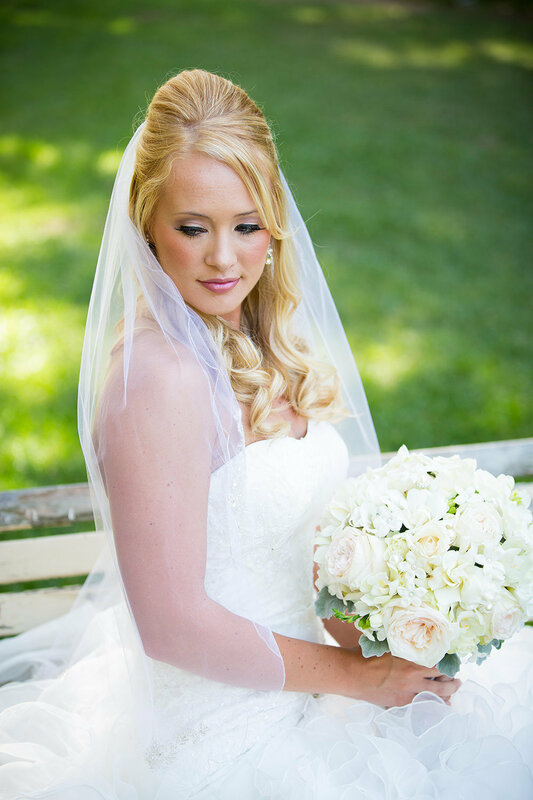 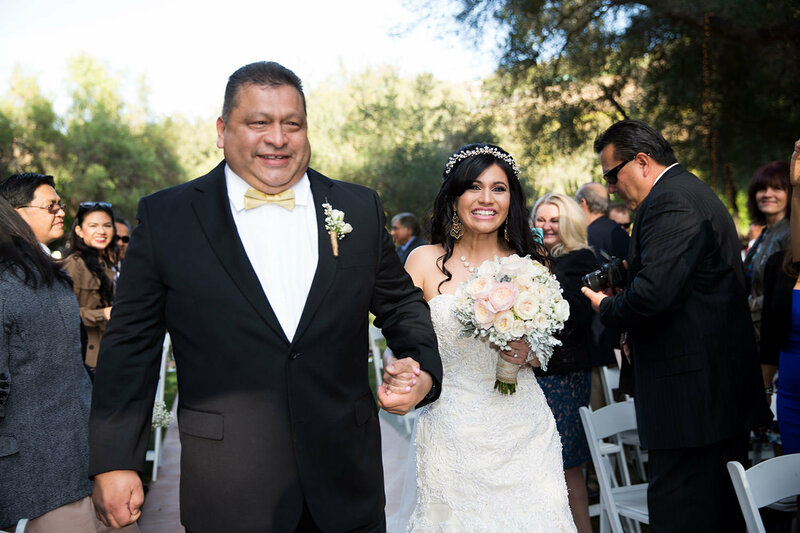 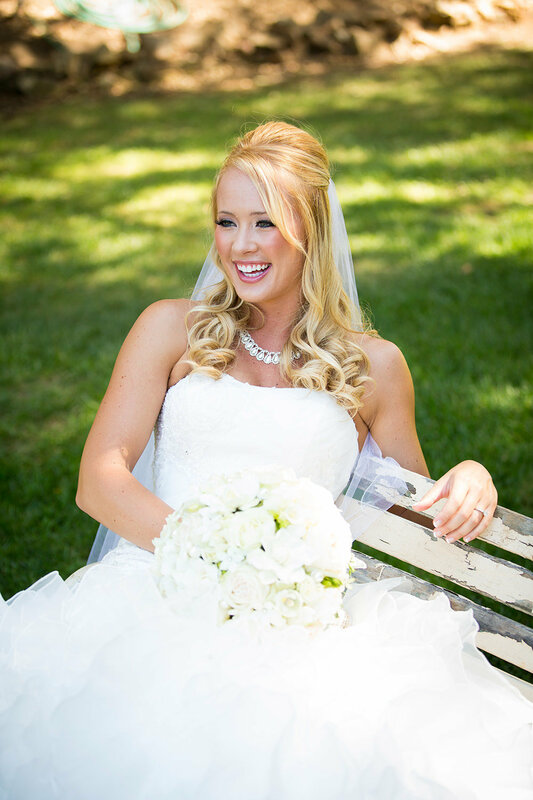 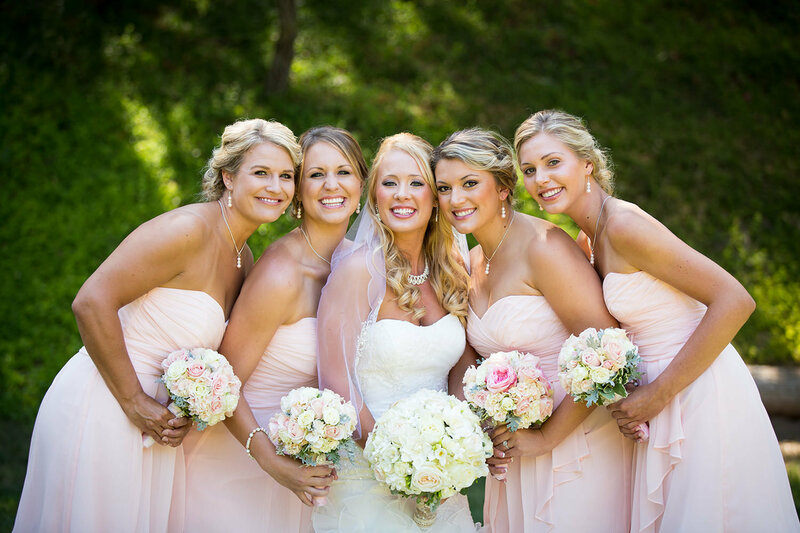 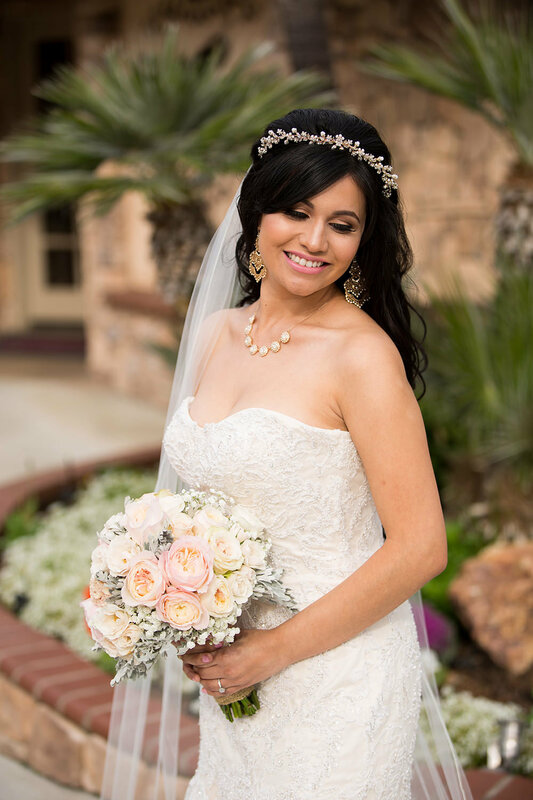 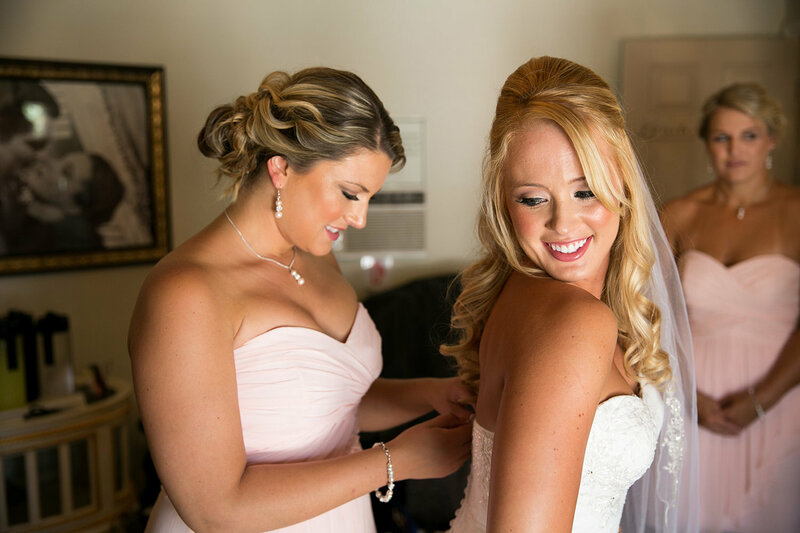 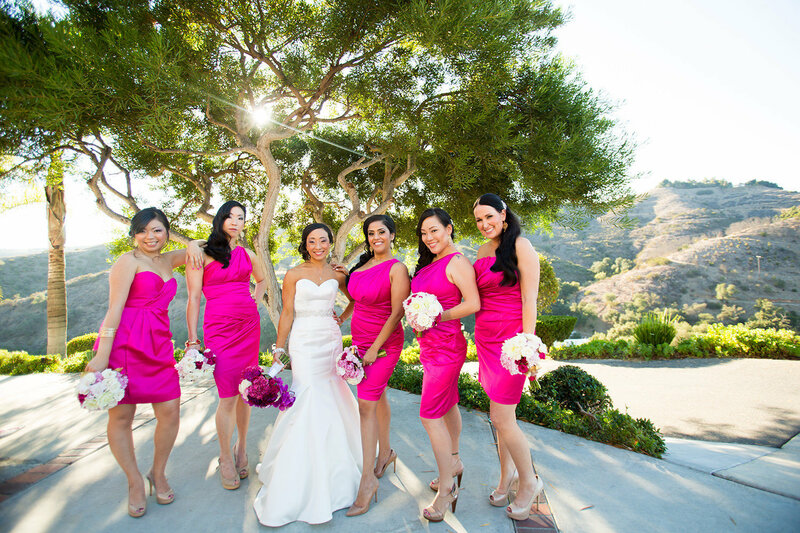 Enjoy the special time before your ceremony with your bridesmaids and the moms in a private cottage complete with a professionally designed salon giving you the opportunity to get your hair and makeup done conveniently on site. 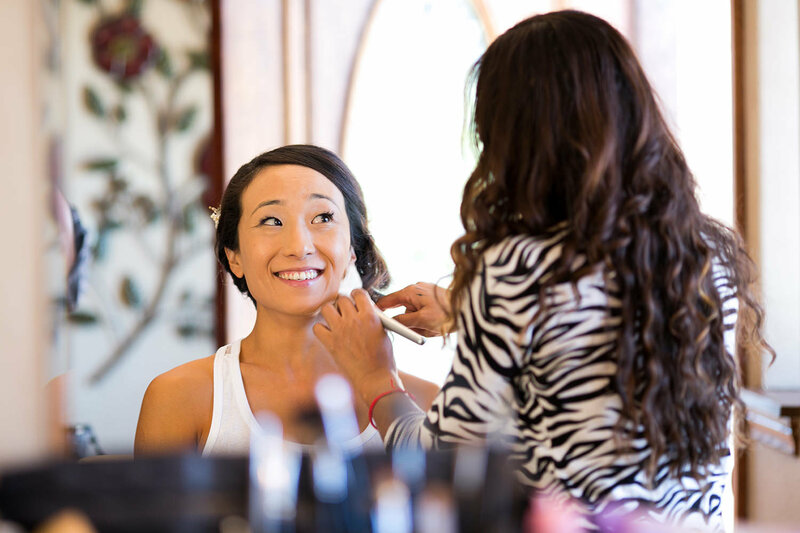 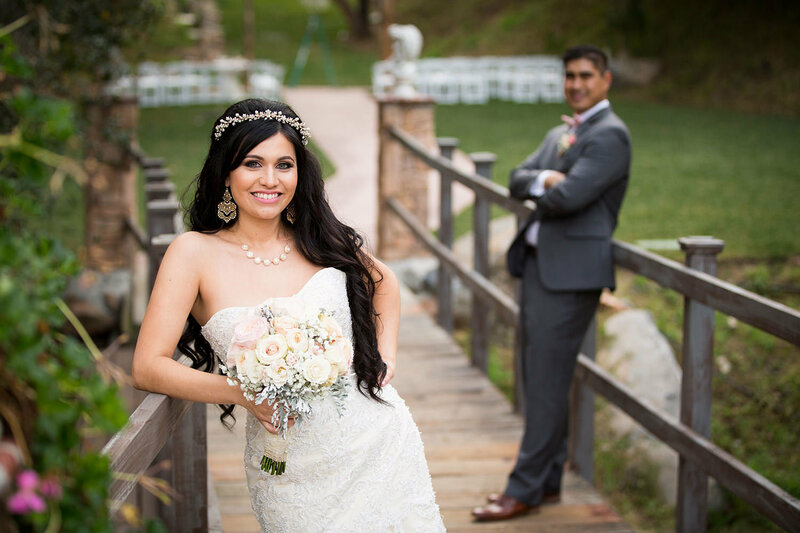 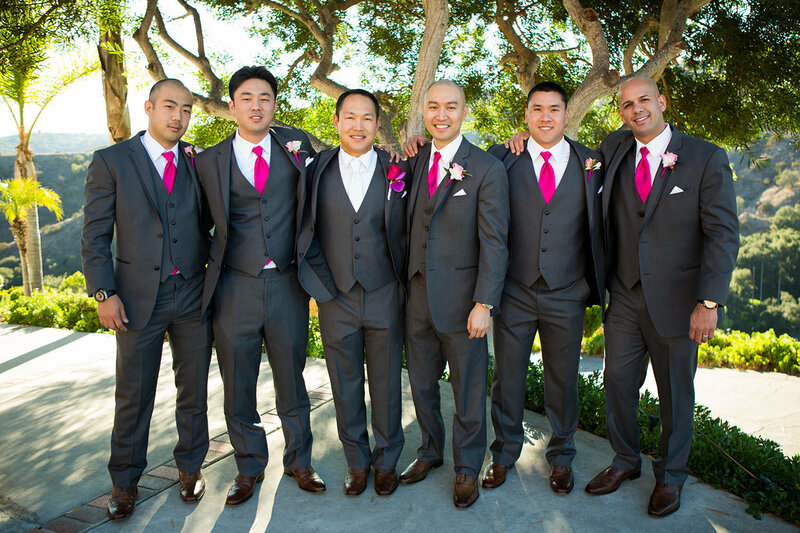 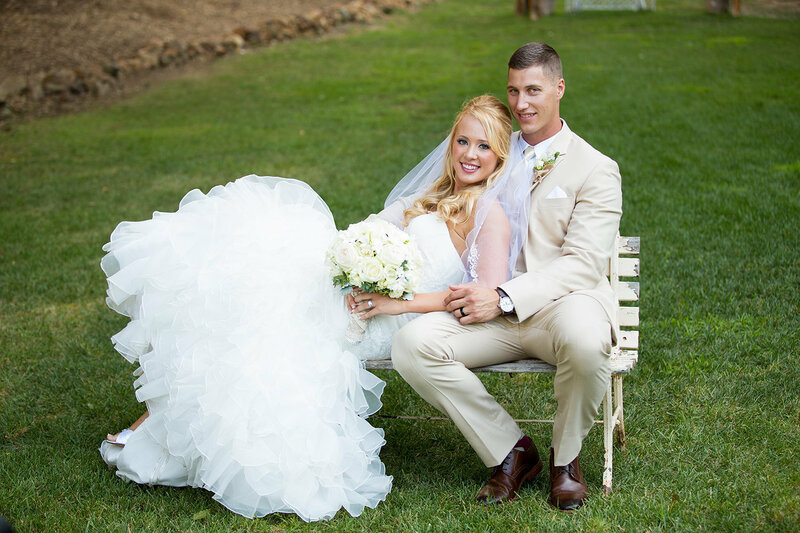 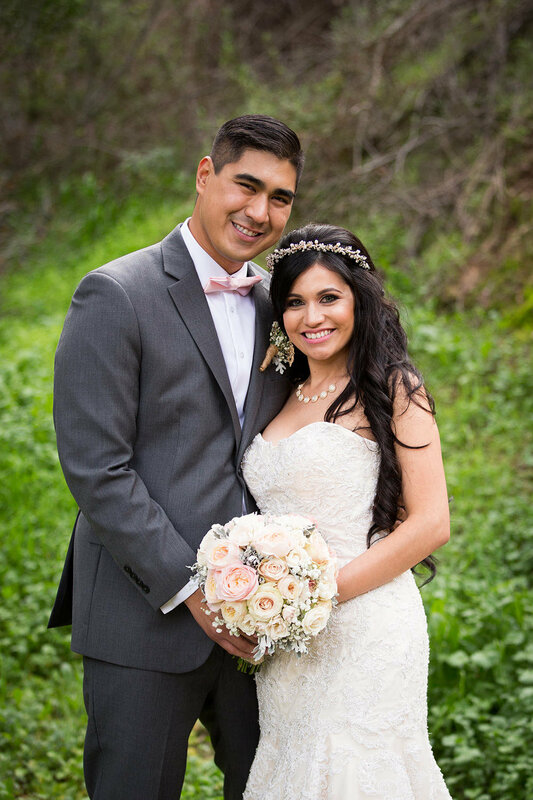 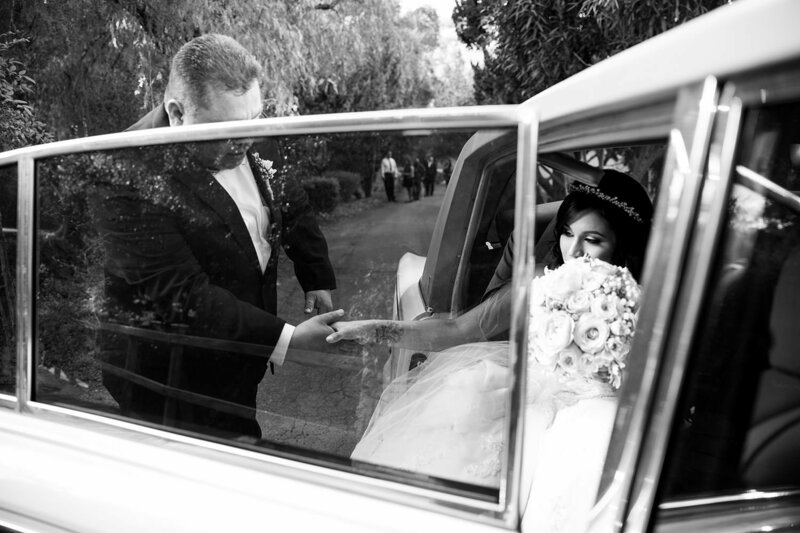 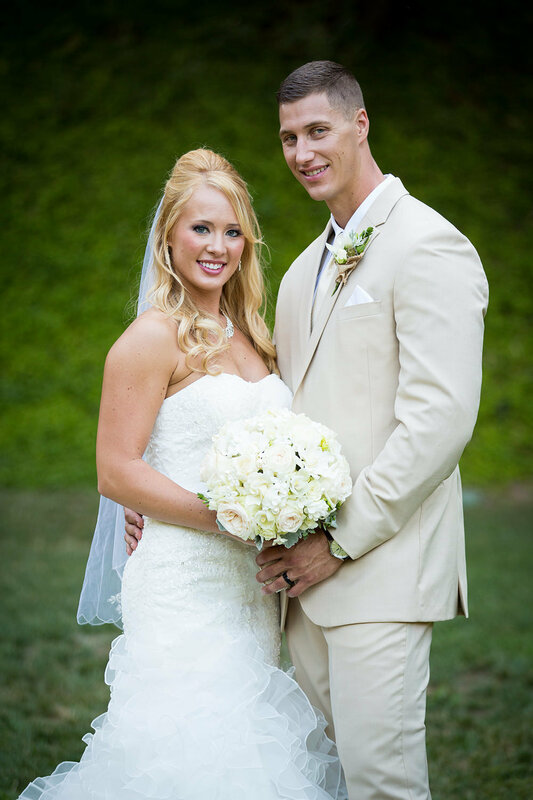 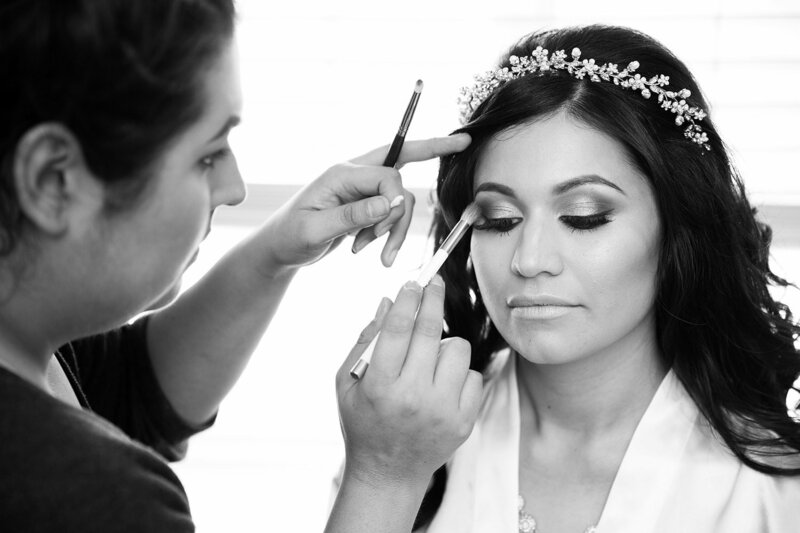 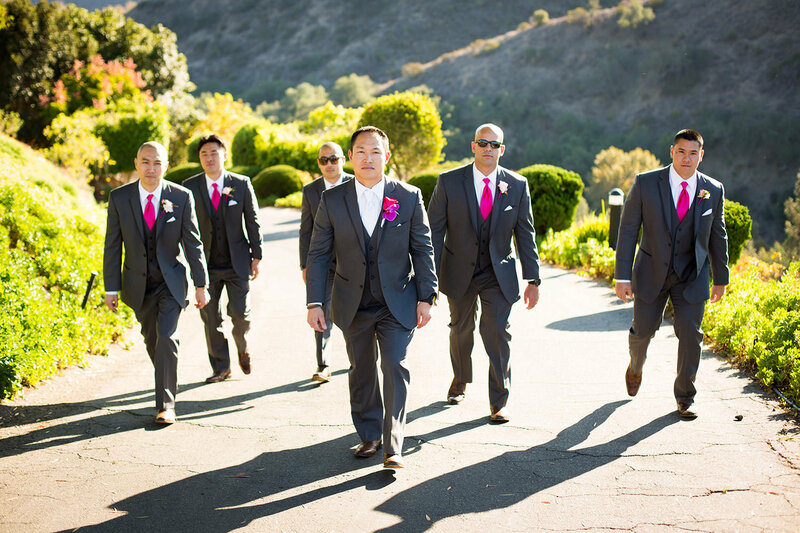 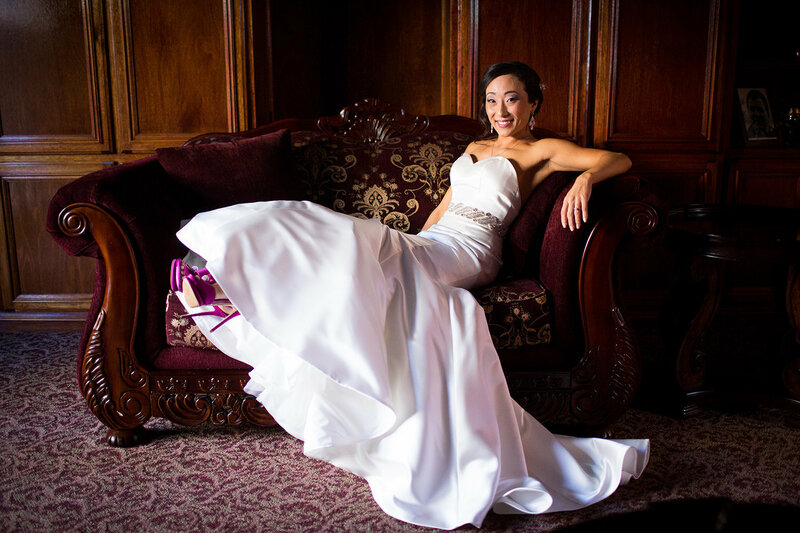 Bring in your own stylist and makeup artist and you will never have to worry about being late to your wedding. 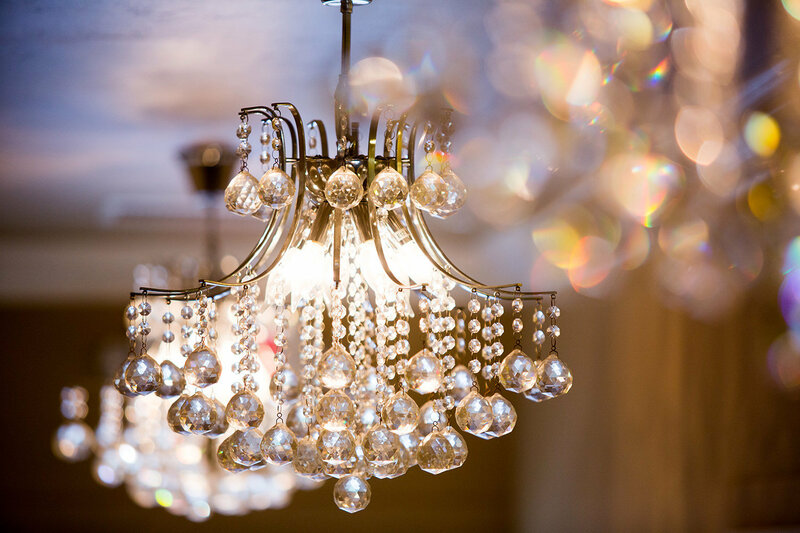 Perched high above the wedding estate is our European style B&B designed for friends and family to enjoy the memorable moments before and after the wedding. 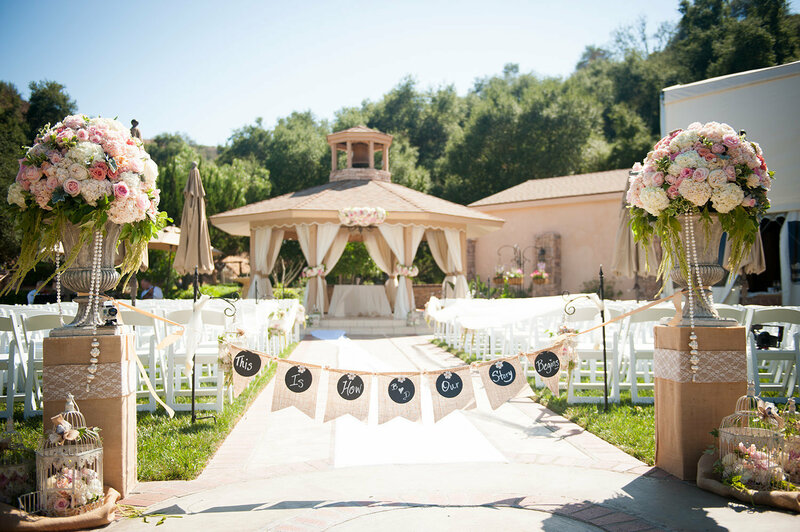 Los Willows signature grand entrance for the ceremony. 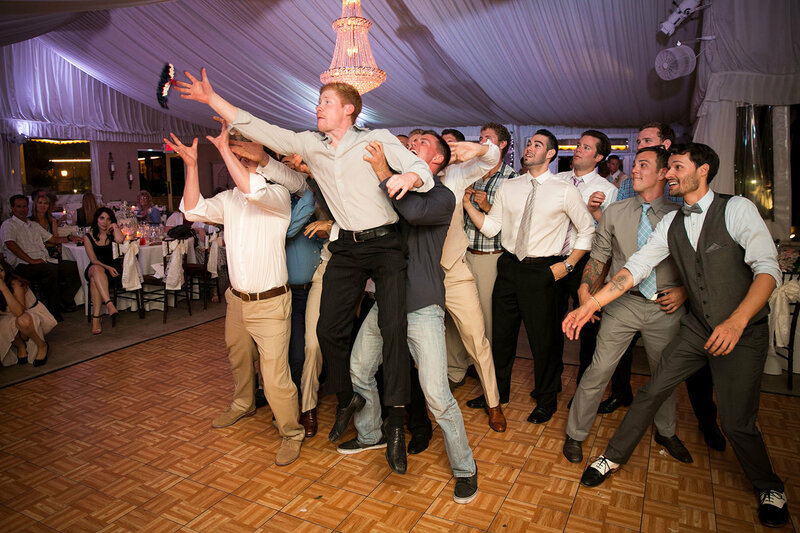 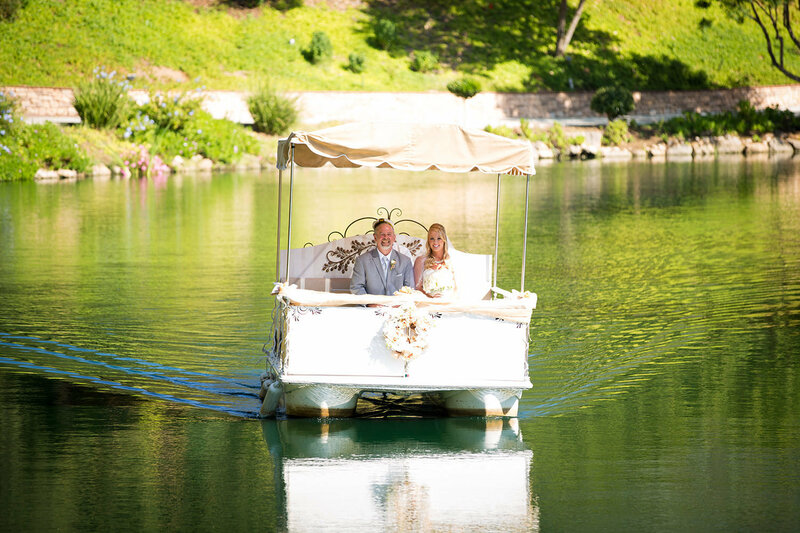 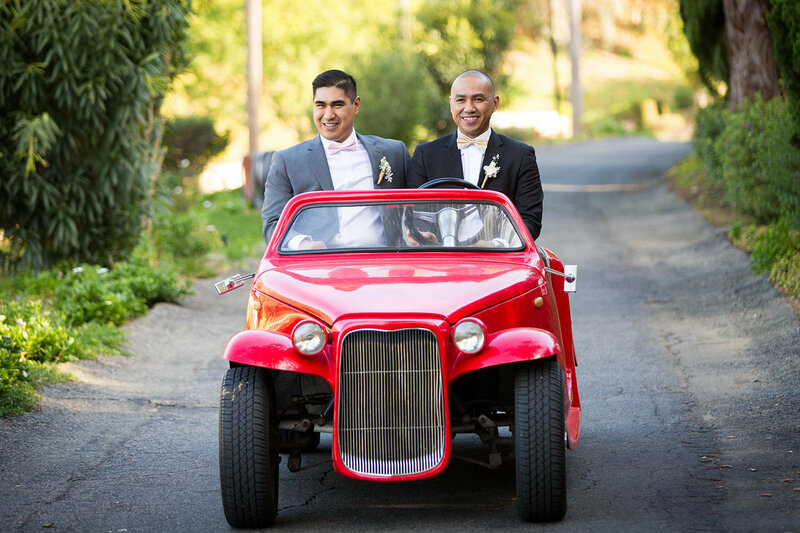 Surprise your guests with this one of a kind approach, and don’t forget about the “just married” champagne cruise! 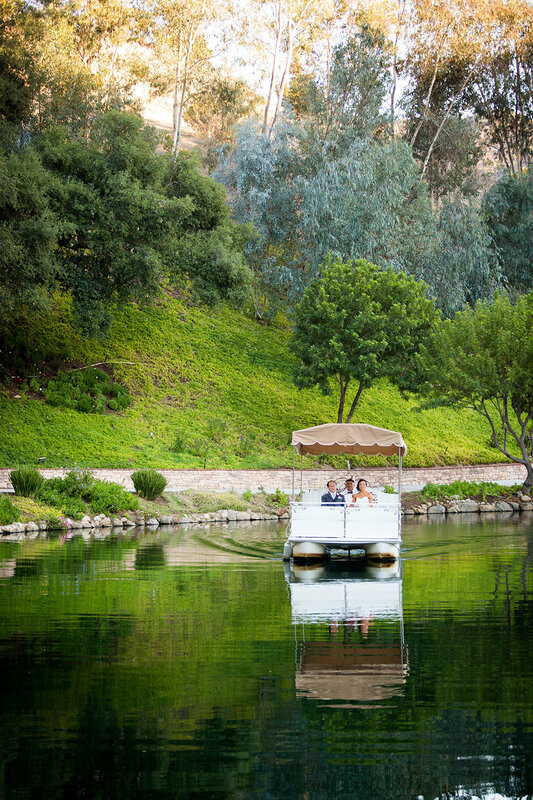 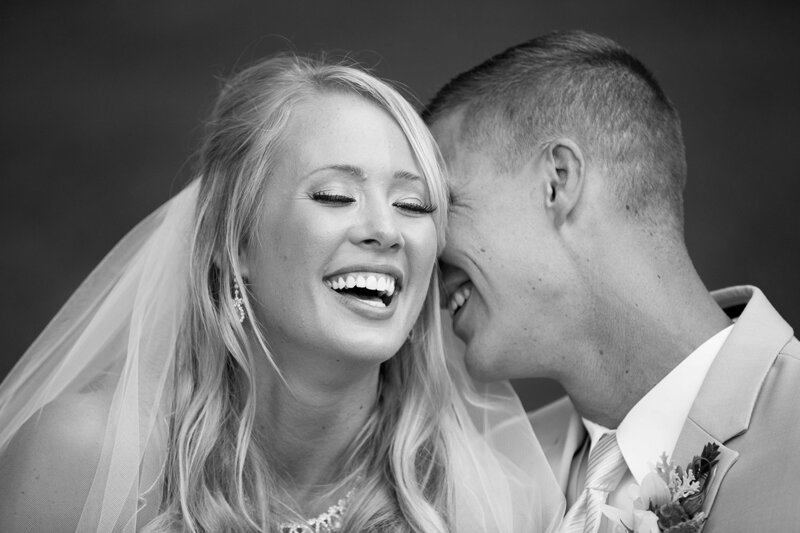 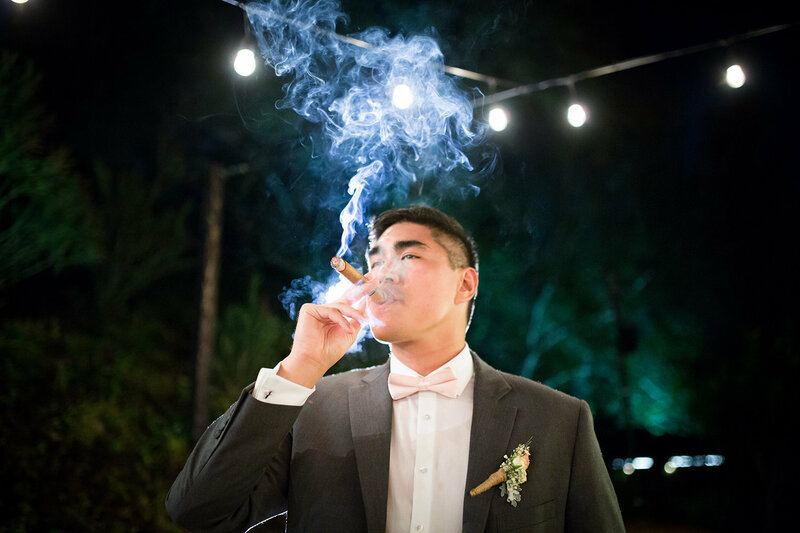 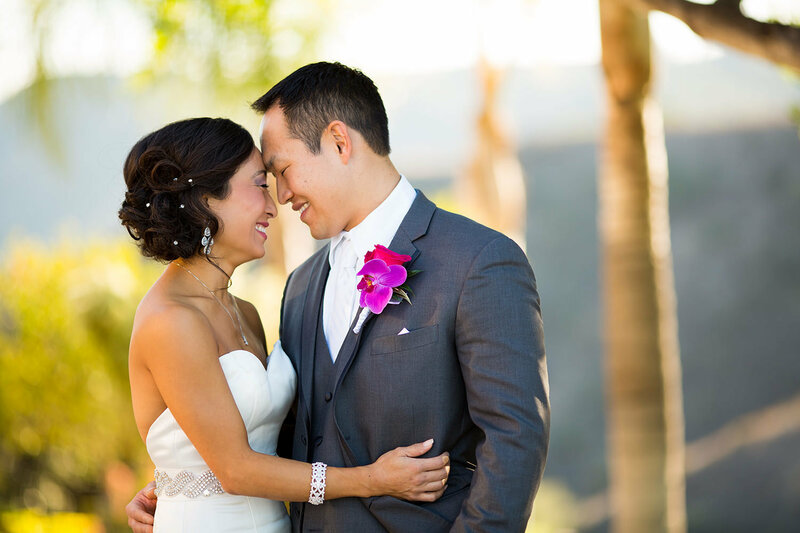 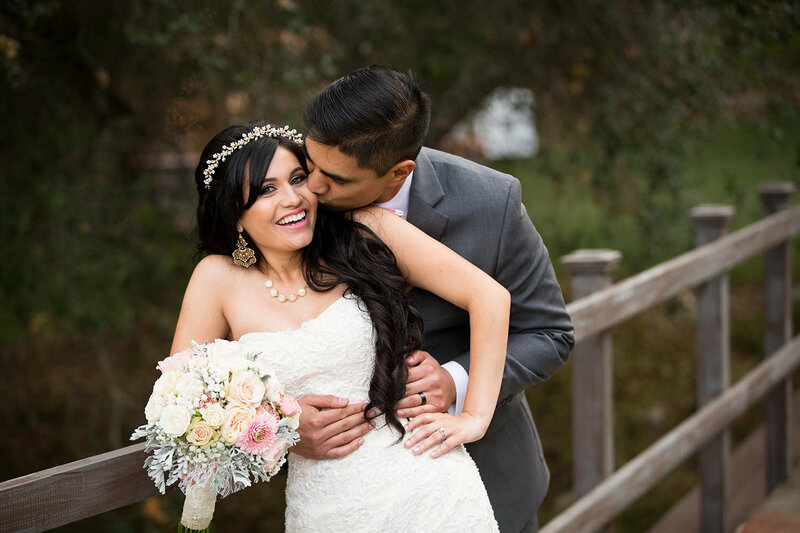 You will not have to worry about covering the sound of traffic at Los Willows during those intimate moments while taking your vows. 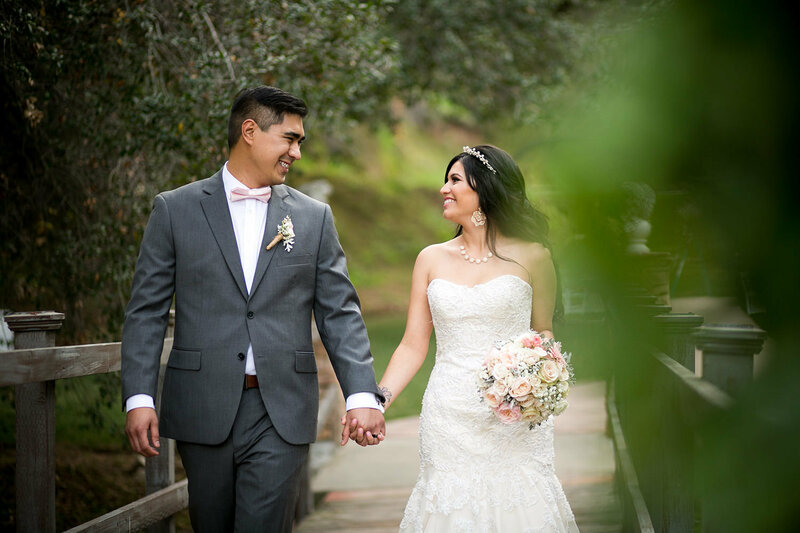 Situated in Fallbrook, Los Willows is far enough inland from the coast to escape the “May Gray” and “June Gloom” experienced by those on the coast. 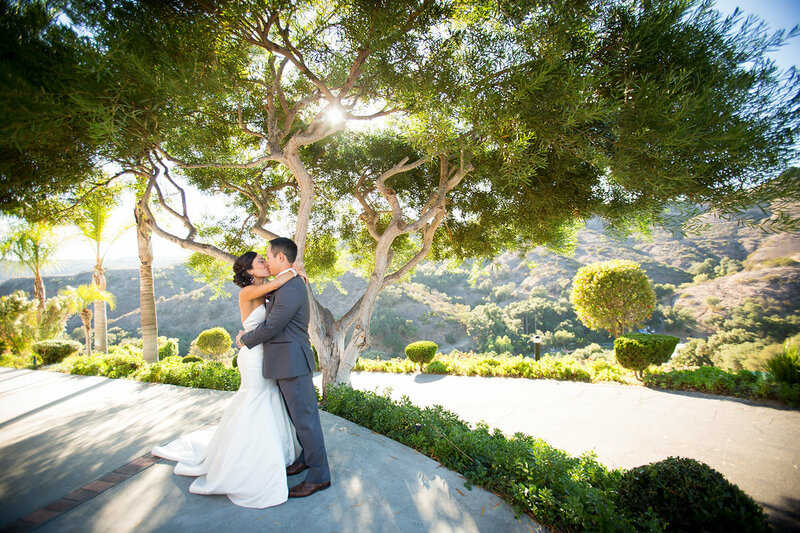 Conversely, Los Willows is close enough to the coast to enjoy prevailing ocean breezes keeping our summers pleasant and averaging close to 15 degrees cooler than Temecula Wine Country. 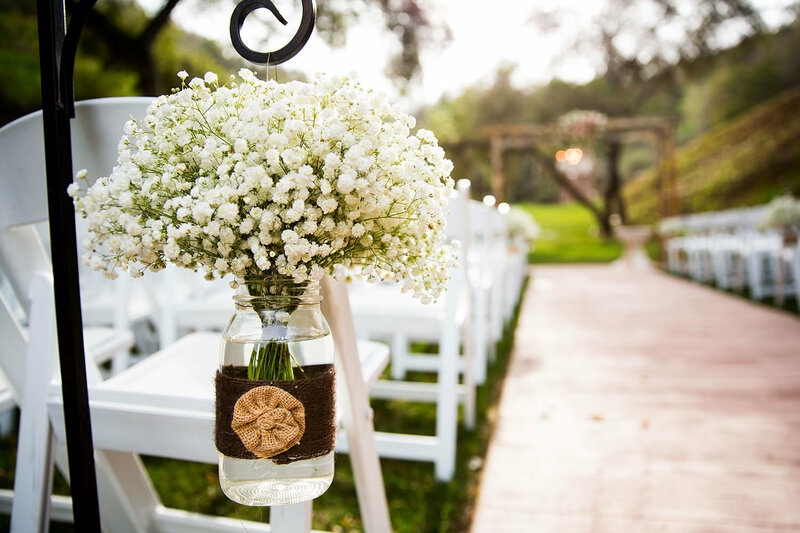 Rainfall is not a big factor any time of the year but especially for those weddings May through October. 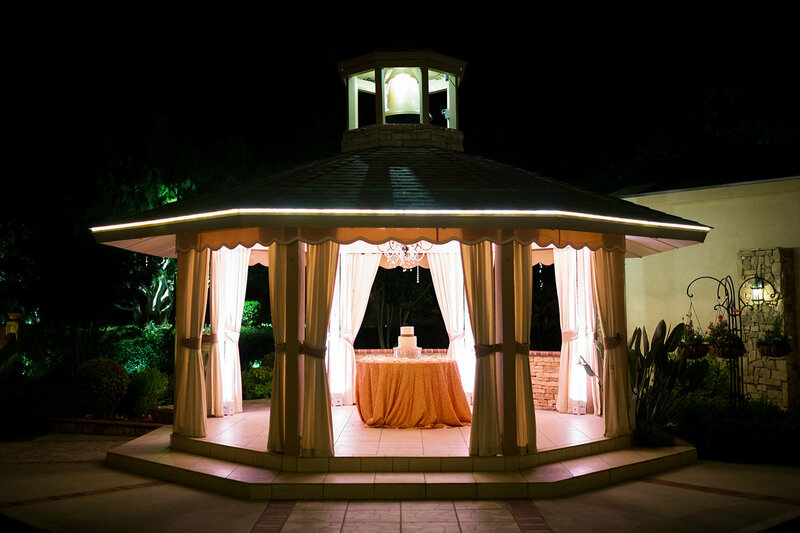 At Los Willows, you never have to worry about rain anytime of the year because we have a large pavilion that will keep you dry on the rare occasion it does rain. 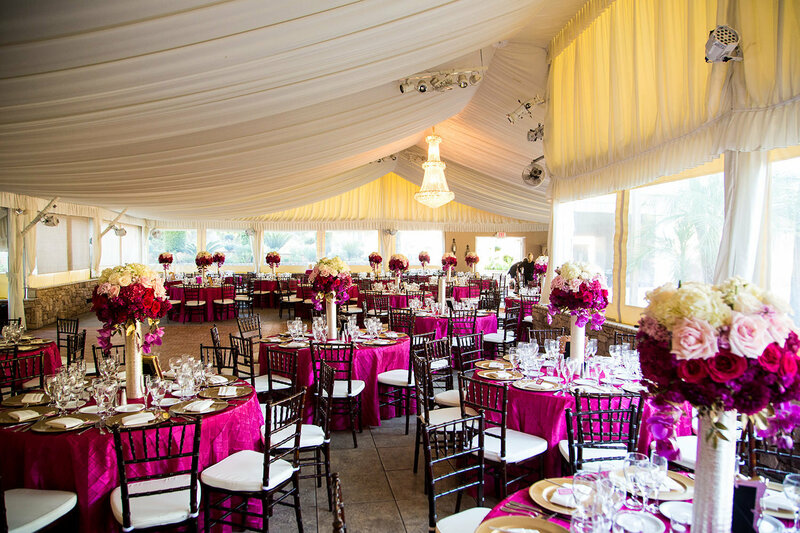 We also have forced air heating in our pavilion, eliminating the need for unsightly heaters.